“Professional, Honest and Integrity” are the principles of our Centre. The needs of our clients are given priority. We provide you with professional eyecare service, eye check up, detailed explanations and suitable solutions for visual problems. If necessary, you can be referred to the ophthalmologists of the Centre through a one-stop service to take care of your eyes more comprehensively. The Centre is also committed to actively promoting the development of optometry through education and working with charities to raise public awareness of eye health screening and eye protection. The Centre is located in Causeway Bay and is about 2 minutes walk from Exit F1 of MTR Station. It is very convenient. Our consultant optometrist is part I registered and is able to use diagnostic drugs for comprehensive ophthalmic optometry. In addition to more than 20 years of experience, he has also received formal training in orthokeratology (control of myopia) at local universities. He is one of the few optometrists with relevant professional qualifications in Hong Kong. The optometrist of the UMP Eyecare and Optometry Centre is a service provider of the Elderly Health Care Voucher Scheme. 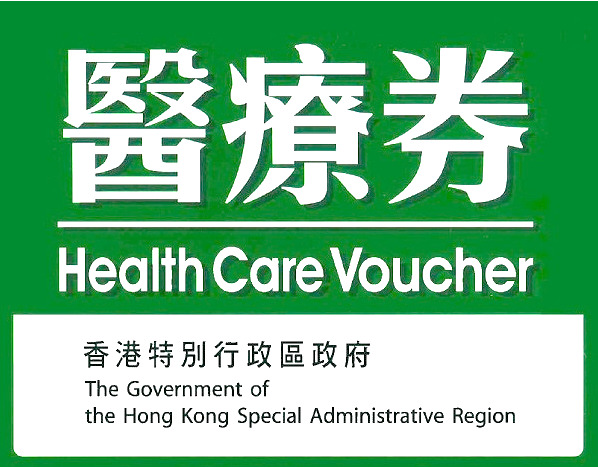 The elders holding medical voucher can use the medical voucher to pay for the inspection fee. If it is necessary to correct vision, the elderly can pay the prescription glasses with medical vouchers. Our specialist medical centres in Central and Jordan provide professional and efficient outpatient ophthalmic examination and treatment to those in need. The Centre is staffed by an experienced medical team, with advanced medical equipment and effective management, and is committed to “Providing Professional Service with Kindness”. 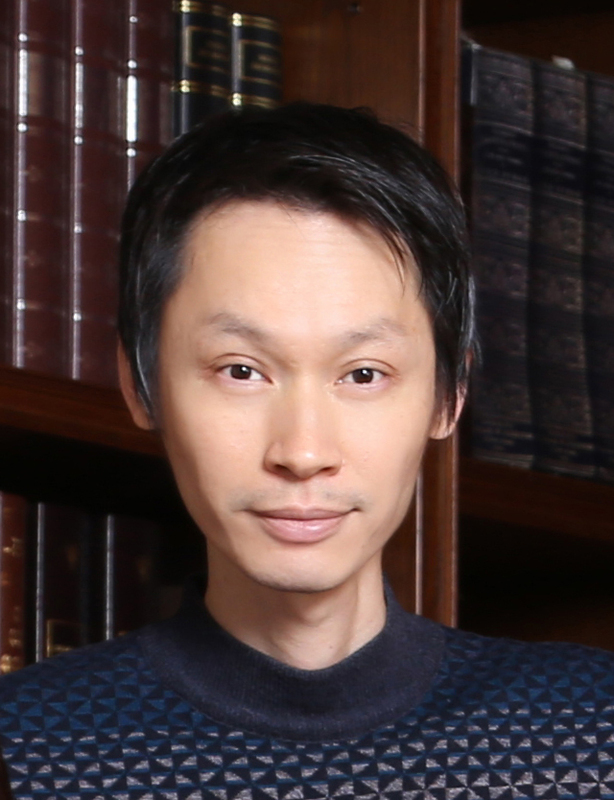 Eric Fong earned his Bachelor of Science in Optometry from The Hong Kong Polytechnic University in 1997. In 2004, he returned to the university and obtained his Certificate of Attainment in Orthokeratology Practice. He undergo his post-graduate study at Medical School of the Chinese University of Hong Kong and received his Master degree in Ophthalmology and Vision Science in 2007. He has been a fellow of the Hong Kong Academy of Orthokeratology since 2012. Mr FONG worked in private practice after graduate for over 20 years and has been responsible for the clinical training in the Optometry Clinic at the Hong Kong Polytechnic University as Visiting Clinical Associate from 2007/08 to 2017/18 academic year. His clinical specialty is corneal reshaping therapy and his clinical interests include pediatric & geriatric optometry, specialty contact lenses fitting and vision therapy.